So, as we heard yesterday at Google I/O, the Google Assistant is going to get smarter and better. 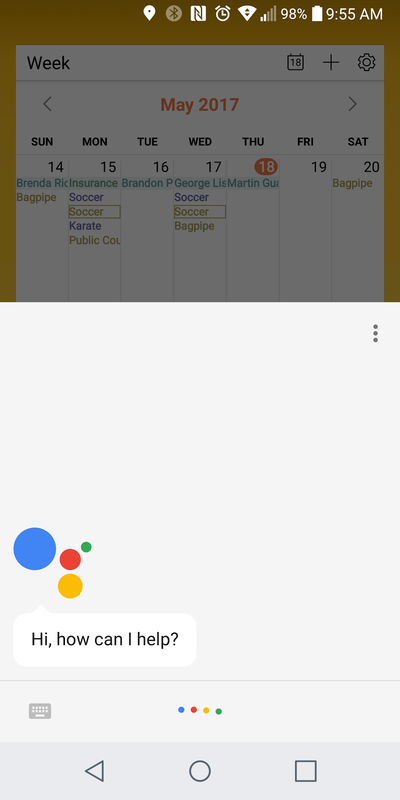 One of those ways was something that really made me hate the Google Now replacement: the fact that I HAD to use my voice. It's not often that I'm somewhere when I want to do a quick Google search that it's quiet enough for my voice. Like right now, I'm in a conference and I wanted to Google a town, but previously I could hold down home and get the search bar and just type the name in, whereever I was in my phone. Now, if I do that I'd have to interrupt everybody around me by speaking to my phone. Or, hit home, go find the Google search bar or go to the Maps app. 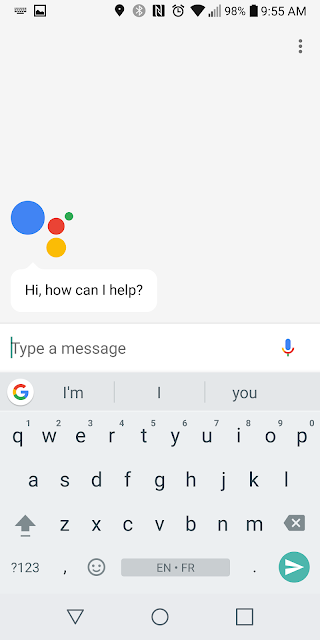 Today, I got the server side update and I have the option to hit the keyboard button and type in my search request.